been removed due to no availability for the experience and/or month selected. Sorry, there was an issue with the search form. Please try again. 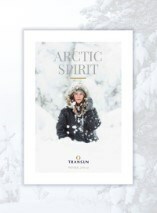 With over thirty years’ experience in operating to the Arctic, Transun know the region inside out and have an unrivalled level of local knowledge. Our specially-designed breaks will take you deep into the Arctic Circle, introducing you to the spectacular beauty of Lapland, and our dedicated team will ensure that everything is taken care of along the way. We're bonded with ABTA and licensed with the CAA so you can book your next adventure in complete confidence. James Whitehouse explores the history of snowmobiling! Tracey Greenway explores the mythical origins of Transun's newest destination! Free child places on selected departure dates this winter. With over thirty five years' experience - you're in good hands! 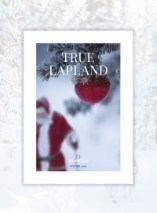 Transun are proud to offer the widest selection of departure airports from the UK to Lapland - more than any other tour operator. We will transport you deep within the Arctic Circle, further north than over-crowded and commercialised resorts to the magic of True Lapland. 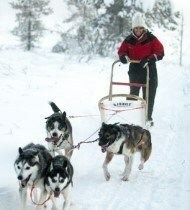 As pioneers for travel to Lapland with more than three decades of experience behind your Arctic adventure, we offer a truly memorable experience.